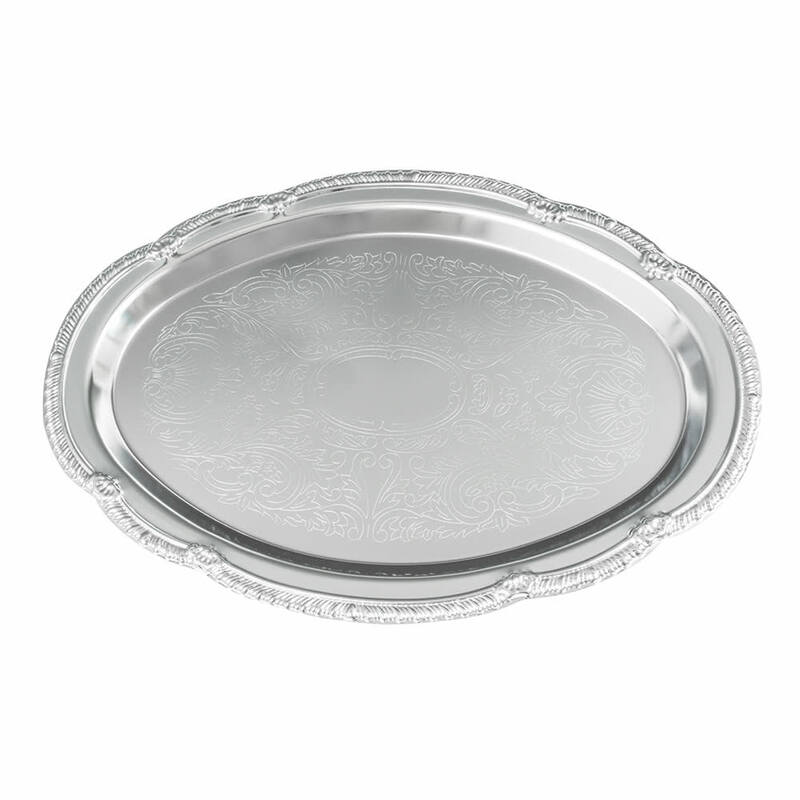 The American Metalcraft STOV1510 Affordable Elegance™ chrome serving tray adds elegance to any buffet line or catered event. The tray measures 15 inches long by 10 inches wide, and is great for serving meat, appetizers, and more. Its oval shape creates a classic look. 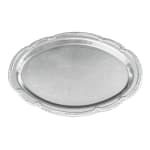 The American Metalcraft STOV1510 Affordable Elegance chrome serving tray should only be washed by hand and dried with a soft cloth to maintain its polished look.